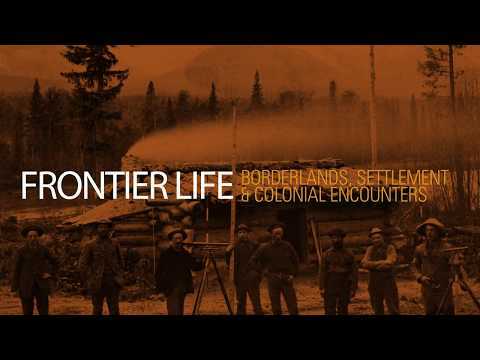 Journey to the far reaches of settler frontiers across the globe. Experience settlements across the various frontiers of North America, Africa, Australia and New Zealand. Explore documents on the creation of new states, trade networks, and movements of people in these regions alongside the marginalisation and decline of indigenous peoples. 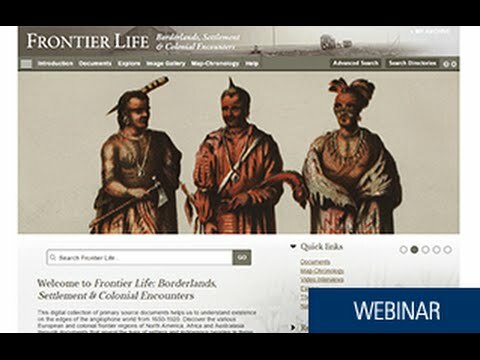 Frontier Life brings together documents from sixteen archives and libraries around the world. This geographical spread of material allows users to take a comparative approach or focus on a particular region, making it ideal for teaching and student projects, as well as more in-depth scholarly research. The vast majority of the collection is never-before published, making it a vital resource for scholars and students of colonialism and imperialism, global history, historical geography, indigenous studies, the American West, migration, borderlands and economic history. Records of expeditions allowing for comparison of exploration in North America, Africa and Australia. Dispatches from Arthur Phillip first Governor of New South Wales, relating to the settlement of Australia. Letters of application of the 1820 settlers to the Cape Colony. Abel Janney’s captivity narrative after his imprisonment by the Shawnee Indians. Documents on the long and complicated history of Mexico-Texas relations. Dispatches from Arthur Phillip, first Governor of New South Wales, relating to the settlement of Australia and first encounters with Aboriginal peoples. Recommended. Undergraduates through researchers/faculty; professionals/practitioners.